Gay, lesbian and bisexual Canadians experience more mood and anxiety disorders than other Canadians, and they are more likely to turn to heavy drinking. In a new study that provides the first information of its kind for Canada, researchers also found that Canadians who identified as bisexual reported the highest rates of mood and anxiety disorders and heavy drinking compared to any other group. 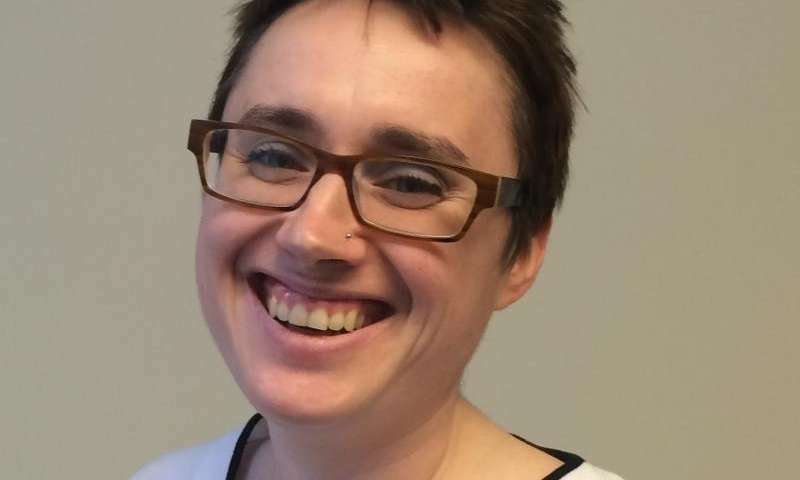 "Often gay, lesbian and bisexual people are grouped together in studies, but we found there are important differences in their reported health," said Basia Pakula, a PhD candidate in UBC's School of Population and Public Health who led the study. "These findings are extremely useful because this information has not been available for us in Canada until now." The findings come from more than 220,000 Canadians who participated in the Canadian Community Health Survey between 2007 and 2012. The study found that gay and lesbian Canadians reported about twice the rates of anxiety and mood disorders compared to heterosexual Canadians. For bisexual Canadians, the rates were nearly four times those of heterosexuals and approximately twice the rates of gay or lesbian respondents. The researchers say the study's findings can be used to plan and allocate resources for health services that better respond to the issues facing these groups. While this study did not look at the causes of anxiety and mood disorders in this population, an extensive body of research suggests gay, lesbian and bisexual people experience chronic stress related to prejudice and stigma, said Pakula. "There is growing evidence that being the target of micro-aggressions in the form of daily slurs or prejudiced comments can be psychologically damaging," she said. "Bisexual people often face a double stigma from within heterosexual and gay or lesbian communities, and lack needed supports." Pakula and her colleagues say people often turn to substances like alcohol to cope with ongoing stress. Any health interventions aimed at helping people deal with stress and anxiety or mood disorders should also address the unique needs of the population, Pakula added. This study was published yesterday in the American Journal of Public Health.